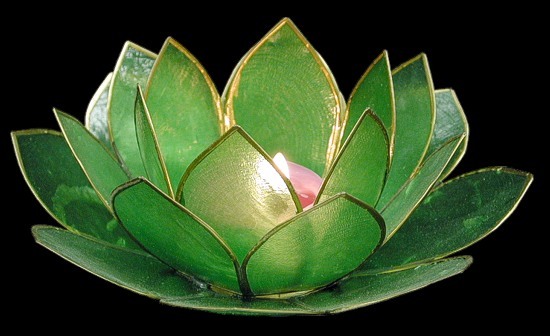 Green Lotus Candle Holder is hand crafted from cut capiz shells. The candle is not included. 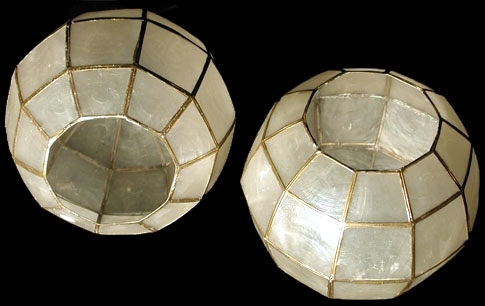 These candle holders are high quality hand crafted from cut capiz shells. Candle is not included. 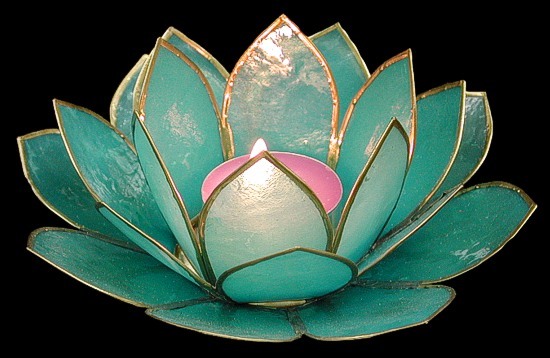 The Natural Lotus Candle Holder is made of hand crafted, cut capiz shell in their natural color. Candle is not included. 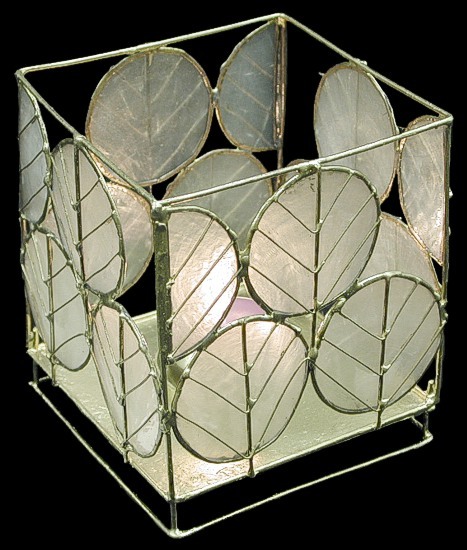 The Hex Candle Holder is comprised of hand crafted cut capiz shells. The candle is not included. 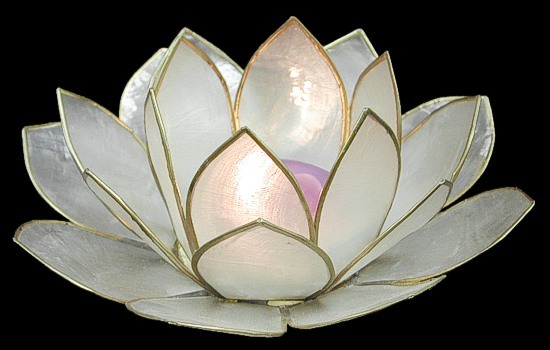 Beautiful hand crafted cut capiz shell leaf candle holder. Candle not included. 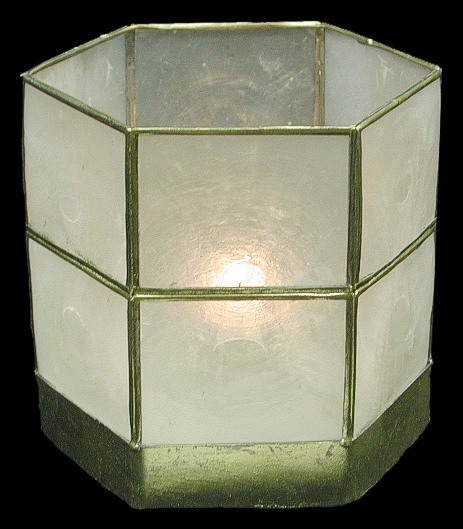 Capiz Candle Holder Globe is trimmed in a gold tiffany style. Completely top qualify hand crafted from cut capiz shells. Candle not included.